The earliest evidence of human habitation in the district are rock-cut caves and megalithic burial sites of the Neolithic age. The Taliparamba-Kannur-Thalassery area abounds in rock-cut caves, dolmens, burial stone circles and menhirs, all of megalithic burial order. The district was part of the Chera kingdom, which ruled most of Kerala during the first several centuries CE. Later Kannur was the capital of the Kolattiri Rajas, whose kingdom had trading relations with Arabia and Persiain the 12th century and 13th centuries. Kannur District witnessed one of the longest and bloodiest resistance to British rule in India. This revolt led by Pazhassi Raja in the 1792–1806 period kept a large part of the district in a state of war. Kannur District played an important role in the Indian freedom movement. The Indian National Congress, founded in 1885, established a Malabar District committee in 1908. 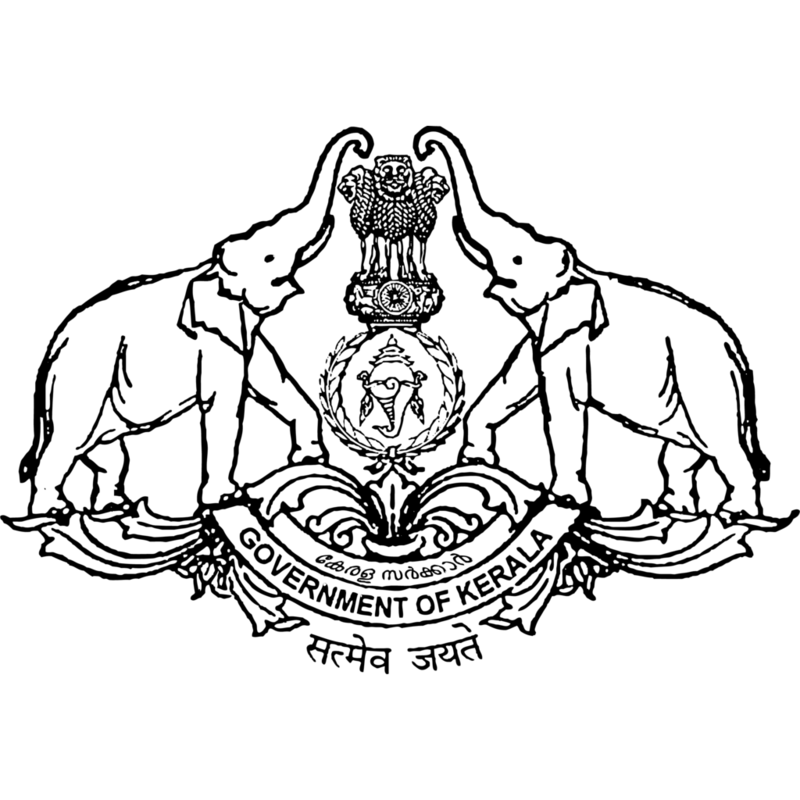 A branch of the All India Home Rule League, founded by Dr. Annie Besant, functioned in Thalassery during this period and among its active workers was V.K. Krishna Menon. By the end of 1939, a branch of the Communist Party of India was formally established at Pinarayi, a village near Thalassery. Payyannur was the main venue of the Salt Satyagraha, a major turning point in the Indian Freedom Movement, in Malabar. On 13 April 1930, a batch of Congress volunteers under the leadership of K. Kelappan started on foot from Kozhikode to the beaches of Payyannur and broke the salt laws there on April 21. The Satyagraha camp at Payyannur was raided and the campers were beaten up. The Uliyath Kadav Payyanur incident became a turning point in the history of freedom struggle in Kerala. It thrilled the people and thousands were ready to join in the struggle for freedom. There were widespread demonstrations in Kannur, Thalassery and other parts of the district and a number of Congress workers were arrested. St. Angelo Fort was built in 1505 by Dom Francisco de Almeida, the first Portuguese Viceroy of India. It is situated by the Laccadive Sea about 3 km from Kannur town. In 1507, the fort was besieged by the local ruler; the Portuguese rule over Cananor (as they spelt it) would last 158 years and then replaced by the Dutch. The ownership of the fort has changed hands several times. In 1663, the Dutch captured it. They subsequently gave the fort its present appearance. The Dutch sold the fort to the Arakkal Royal family in 1772. During this time, the Arakkal Sultanate began issuing coins. The British conquered it in 1790 and used it as one of their major military stations on the Malabar Coast. It is fairly well preserved as a protected monument under the Archaeological Survey of India. A painting of this fort and the fishing ferry as a background is on display at the Rijksmuseum in Amsterdam. Kunjali Marakkar’s head was removed from his body and exhibited in the fort after his assassination. During the 17th century, Kannur was the capital city of the only Muslim Sultanate in India, known as Arakkal. During the British Raj, Kannur was part of the Madras province in the North Malabar District.